Welcome in the Wari Ambassador Program. You are a Wari customer, by sponsoring family, friends or relationships, you offer them the unique privilege of discovering the Wari world that unites us and benefits everyone. For each operation you make, your contacts you have sponsored or the contacts of your contacts, you will receive Waris (e-currency) on your Ambassador account that you can use at your convenience. TELL YOUR FRIENDS ABOUT WARI! 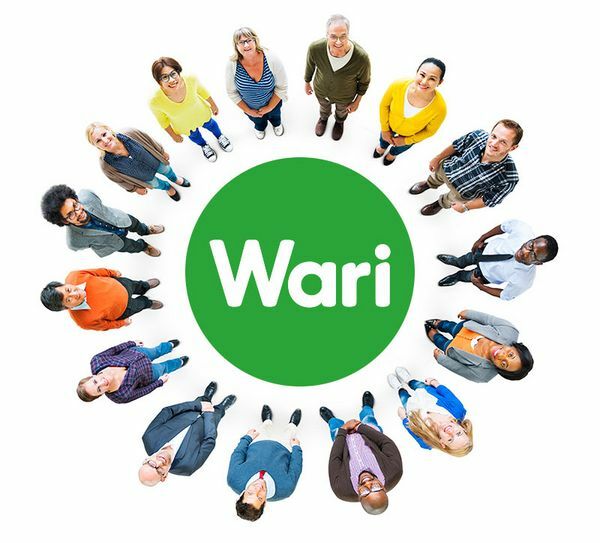 Select the friends you'd like to tell about Wari. If they register, they can become your Wariors as part of our Ambassador programme - and earn you Waris.